What do you think we should be doing with our unused public land? 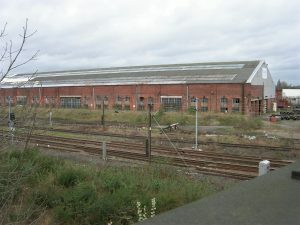 The proposed York Central site includes a large amount of land in public ownership. York is a small place where land is relatively scarce. York Central provides the people of York with a rare opportunity to use our public land to bring new amenities and resources to the centre of our city. What do you think we should be doing with this land? How can we ensure this precious resource is being used to benefit local people? Do we want all this land sold to private developers? If so what do we want to see in return?